Switching networks is a hassle. Nobody usually wishes to do it, but it’s the reasons like poor customer service or expensive plans which makes the users unhappy. With the increasing competition among network providers, the price and range of offers are available at the most competitive rates in the market. And what the customer seeks is a better performing network at low cost. However, switching networks may sound difficult. But, read on the guide given below to make it an easy task. While buying a new smartphone, one comes across three kinds of contracts viz. 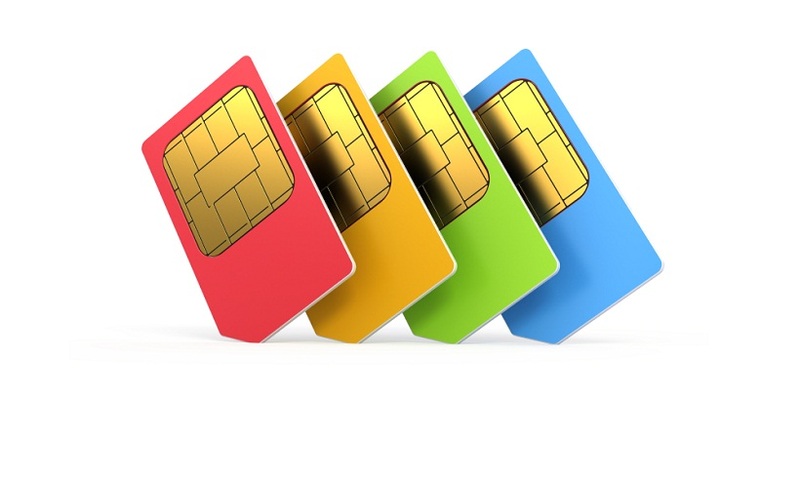 Monthly, Pay As You Go or SIM Only Contract. The formula is pretty simple. Everyone wishes to own the latest premium phone with lots of data, texts and minutes in as low the price as possible. But finding this perfect combination of the right network with your favorite phone requires a good amount of research. 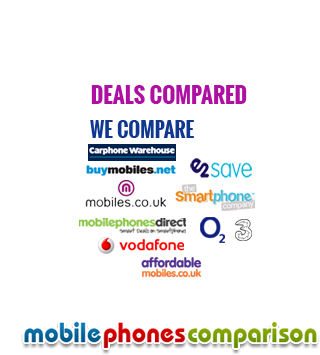 With many networks to choose from like EE, O2, Vodafone etc, one is bound to leave with many options. The basic reason why one would switch networks is either the amazing deals the other network is providing, or the inability of their current network to give the best of coverage. Whatever be the case, the foremost thing to make a switch is to know about the signal strength of your network and its coverage in your local area. Another important factor to consider is the benefits as each network has its deals rolled in as standard. Choose the network which suits you perfectly. What do I need to switch networks? The most important thing which bothers people while switching networks is the fear of losing their phone which they have had for many years. This is also one of the key reason why people are not able to initiate switching from their current network. However, now it’s possible to keep hold of your phone number as it can be transferred while switching networks. If you wish to do that, just get hold of PAC code which is provided by your current provider to ensure that your number doesn’t change. Thus, bring all your energies together and don’t hesitate to take the big jump. Don’t forget that it’s your phone, your money and you are liable to get the best of service from your network provider and if not then make a SHIFT. How to find a cheap mobile phone?